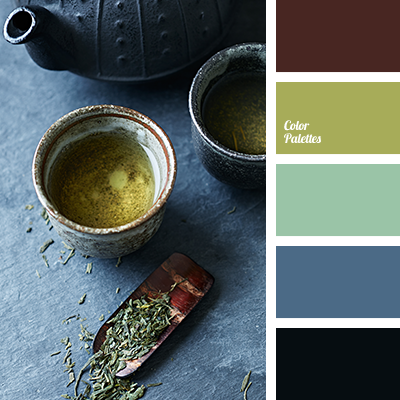 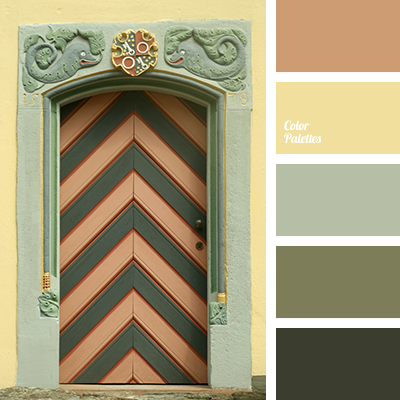 black color, blue color, brown color, green color, green tea color, house color scheme, light green color, living room color matching, red and brown, shades of light-green. 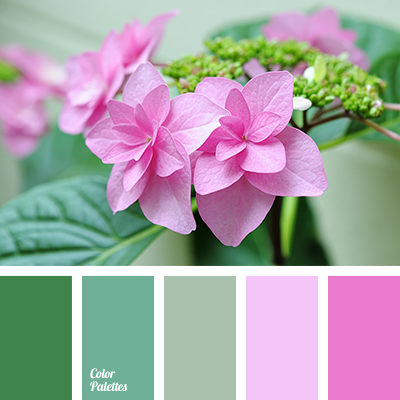 color match for design, color match in interior, color solution for design, dark-violet, light green, malachite, pink, shades of green, shades of light-green, Violet Color Palettes, warm green. 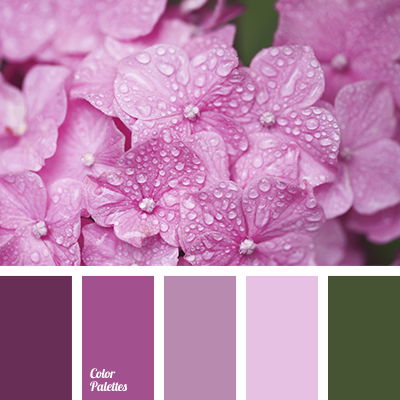 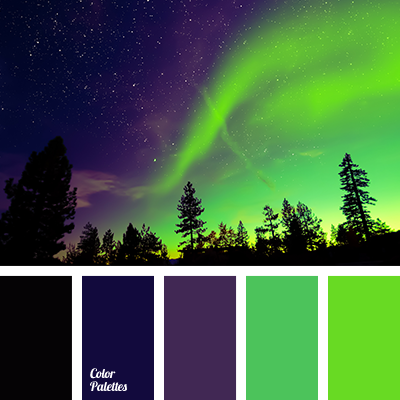 dark light green, dark violet and lilac, dark-violet, green and light green, green and violet, hydrangea color, light green and violet, light-green and green, lilac and dark violet, lilac and light green, shades of light-green, shades of violet, violet and light green. 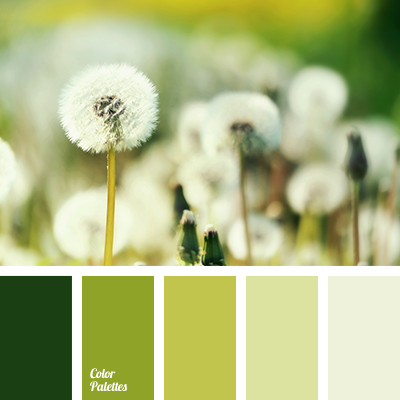 color match, color mixes, color solution for design, grass color, green grass color, greenery color, light-green and green, monochrome color palette, monochrome green color palette, shades of green, shades of light-green. 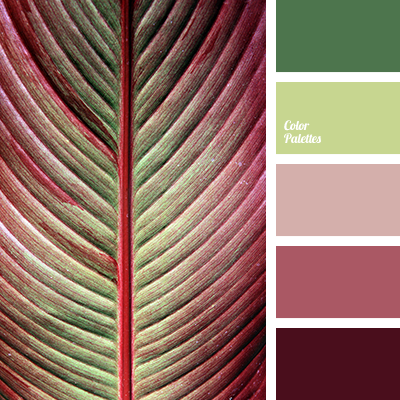 beige, coffee beige color, color match, color of green stalks, color solution for home, delicate palette, green, light green, match of colors, pale light green, shades of light-green. 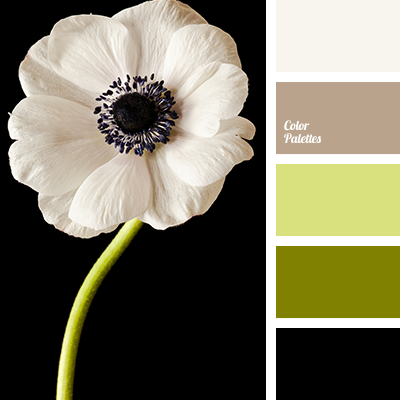 beige, beige with coffee color, black, color choice, color for the house, color matching, color of green stems, green, light green, pale green, shades of light-green, soft palette.